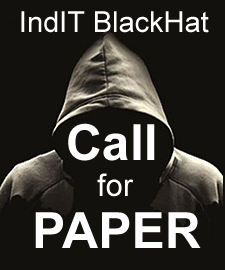 Call for Paper for Black Hat EU Conference 2018 is open! 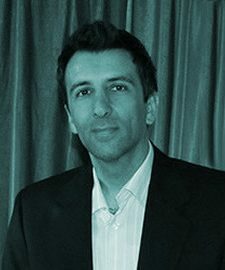 Online expert with 15yrs experience and CEO of Maxinet Ltd. – a digital company with huge portfolio in online development for SME. 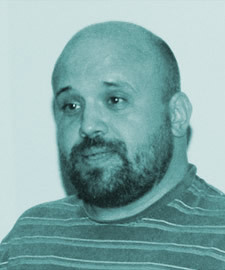 Georgi Dinchev is a graduate psychologist and one of the founders of Bulgarian online psychology. 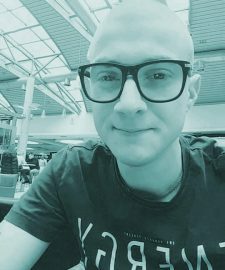 Георги Дюлгеров е SEO оптимизатор с дългогодишен опит. SEO за мен е постоянен експеримент и изисква много креативност. 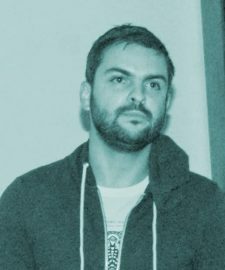 Точно затова ми е и толкова интересно. 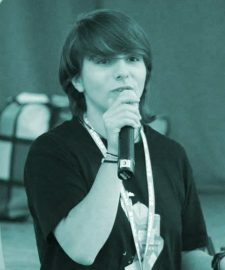 PR manager at DataArt Bulgaria (Technology Consulting & Solution Design), Women Techmakers Lead & GDG Sofia co-organizer. 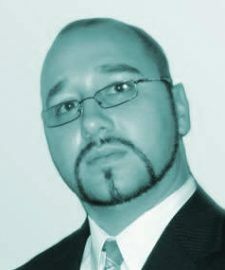 Petar Nikolov is a sdveloper with over 15 years of experience. 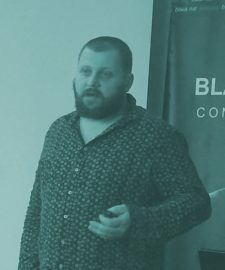 His own company Mobilio has been involved with mobile applications and desktop applications primarily for Apple platforms. 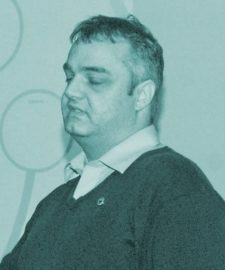 Georgi Stefanov (gan) is a founder of Ganbox and GanMax – a service for protecing hacked sites and testing web apps for security issues. 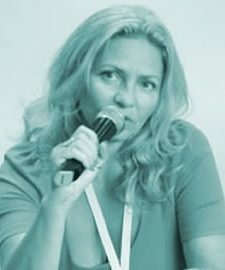 Snezhana Kalcheva is a CEO of Business Day – an outsourcing of pre-sales and sales marketing activities for Bulgarian clients from the IT sector – software developers and others. 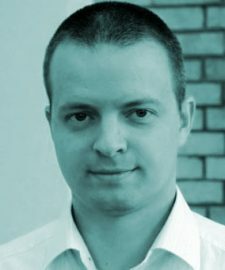 Krasimir Kotsev has been working in the Information security field during the last few years. 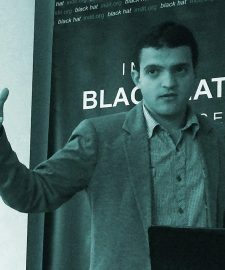 He is solely focused on Cybersecurity and Ethical hacking. 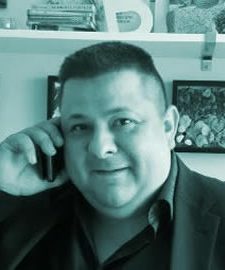 He is currently working as CISO in TAD GROUP. 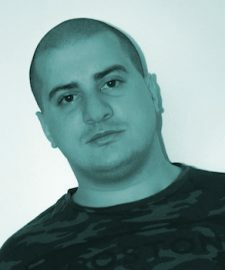 HELLO, MY NAME IS PETAR DYAKSOV, I was born in 1989, in one of the oldest cities in the world – Plovdiv, Bulgaria. My greatest passion lies in the areas of business, entrepreneurship, digital marketing and personal development. 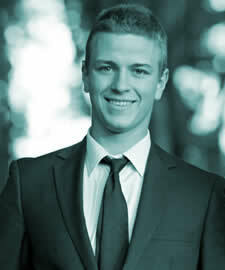 Simeon Emanuilov is Middle SEO Stecialist in Netpeak – a leading digital marketing agensy in Europe. Certified expert in Google Analytics, Google Adwords, Bing. 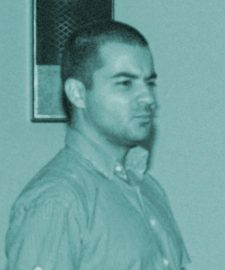 Kalin Karakhehayov is a SEO guru in Bulgaria, who controls a huge network of web resources for manipulation on search engines. 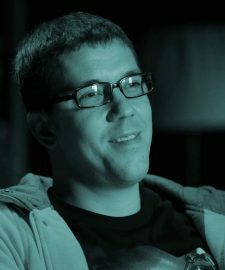 Co-founder of Tool.Domains and author of ‘Do not Be Evil’ initiative. 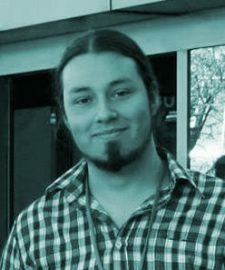 Georgi Kolev is a Full-Stack web developer since 2011. 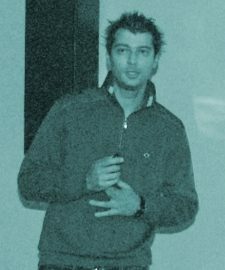 At present he is a Full-Stack web developer and technical manager at IDEO. 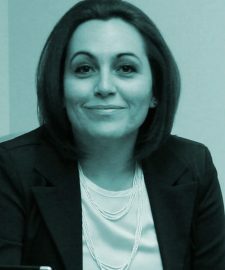 Nevy Koeva is a Founder of Email Invest – the first online email marketing software, fully adapted to the Bulgarian market. 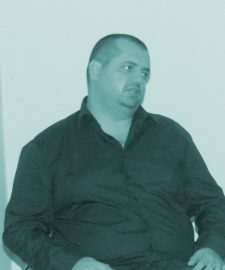 SEO expert at WebsiteDesign.bg – one of the fastest websites in the world, owner of online stores, epis.bg and the big Bulgarian media avtora.com. 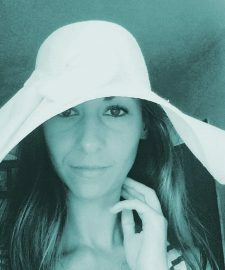 Evelin works at First Online Solutions or is also known as Fantastic Services. 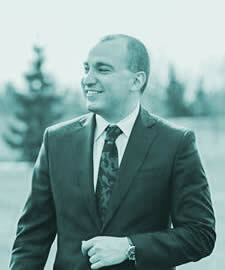 A result driven visionary with entrepreneurial spirit and pursuit for perfection. With proven entrepreneurial track record in growing start-ups from the ground up to the million scale. 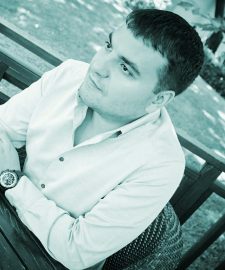 Miroslav Pavlov is an expert in affiliate and performance marketing, mainly Forex, Binary options, Casino, Sports betting, Bingo, and several test projects with Amazon affiliate. 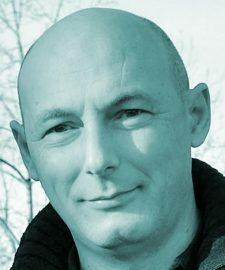 Petar Petrov is an expert in cloud services and infrastructures (IaaS, SaaS, DaaS, PaaS). 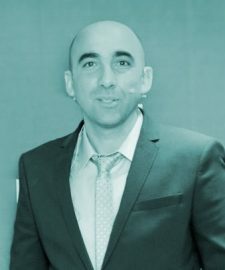 Kristian Kostov is CEO of Gopler LTD – a company with rich international experience in developing specialized software and solutions in The field of online gambling. 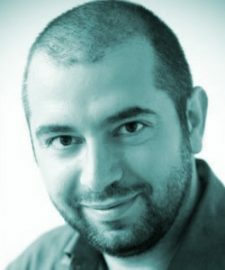 Georgi Hristoulev is a manager of marketing and advertising agency WEB DIRECT. Market leader with services: Market Mail – Email Marketing, Mail List – Database Processing and Targeting. 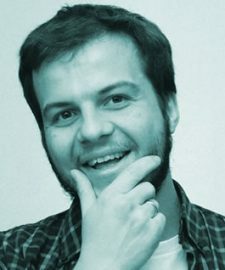 Momchil Marchev is CEO of Web Design Bulgaria and Creative Ideas. 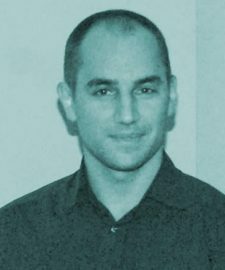 Methods Darzev is a partner in the startup Tool.Domains – automated system for SEO filtering of domains with history. 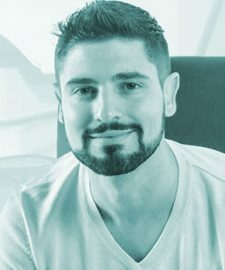 Martin Georgiev has an experience from Bulgaria, Singapore and Switzerland in companies like Cisco, Advanced Digital Sciences Center and Verisign. 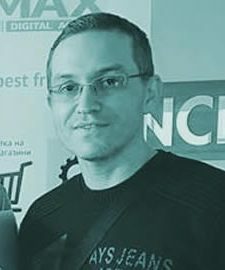 Georgi Shopov is the founder and owner of Web Seller Guru – SaaS Platform for Drop-shippers that helps them manage their merchandise. 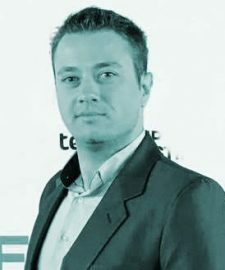 Genady Vorobiov is CEO of online marketing agency Netpeak Bulgaria. During this time more than 1000 projects were successfully implemented in the Bulgarian, Ukrainian, Russian, American and Kazakh markets. 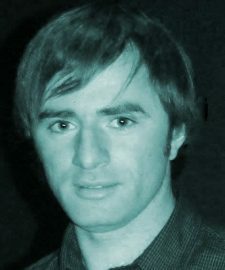 Vasil Toshkov is the founder of Cloxy and since 2005 he is mainly engaged in search engine optimization. 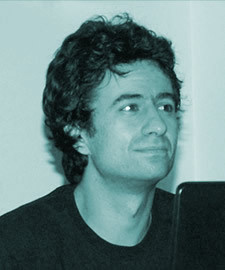 He holds a Master of Science in Software Technology at the University of Plovdiv. 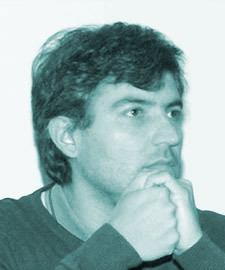 Atanas Chobanov is an editor of the journalistic blogging site “Bivol” – official partner of Wikileaks for Bulgaria and the Balkans. © 2017 Indit.org All rights reserved!